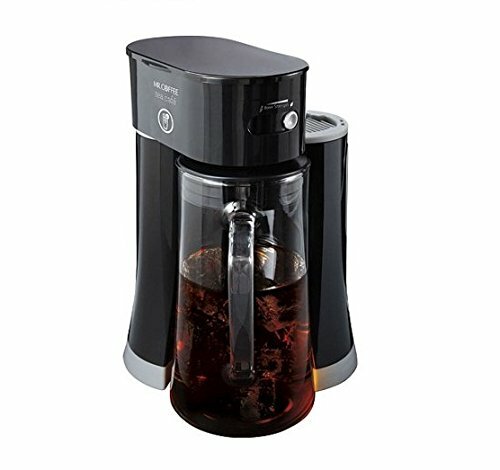 Adjustable Brew Strength,Tea Cafe Iced Tea Maker, Black by Mr. Coffee by Mr. Coffee at Rat Coffee Shop. MPN: 8075022. Hurry! Limited time offer. Offer valid only while supplies last.